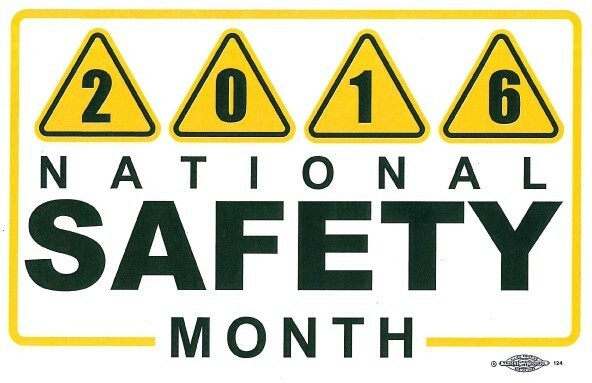 Week 4 of National Safety Month! Each June, NAGE celebrates National Safety Month ​with the National Safety Council to focus on key safety issues and to reduce leading causes of injury and death at work, on the road, and in our communities. At NAGE, we’re all about you. That’s why we work hard to secure workplace safety protections in your union contract. OSHA: NAGE has successfully advocated for the adoption of Occupational Safety and Health Administration (OSHA) standards for Massachusetts state employees. This federal law covers NAGE members and state employees in the workplace by providing important health and safety protections. For more information click here. Mutual Respect Article 6A: NAGE negotiated this article of the collective bargaining agreement to provide NAGE state members with the right to file a grievance if any member is the victim of a hostile work environment. For more information click here.